* … SLEEP: That good night's sleep may not be so good for you after all. 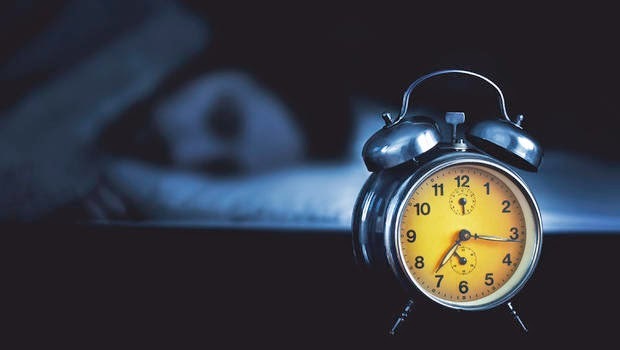 According to a new study published in Neurology, sleeping more than eight hours a day may put you at a higher risk for stroke. 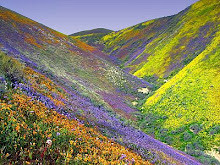 That's right, folkjs who get more than eight hours of shuteye a night were 46 percent more likely to have had a stroke. The results came from 356 people studied over a 10-year period. 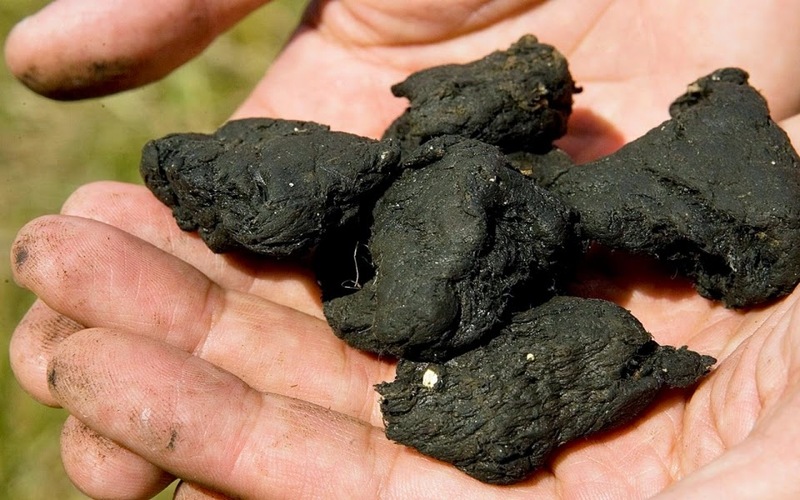 * … BIOSOLIDS: Retired oil executive F. Lynn Blystone raised a good point with this note to me: "Does anyone wonder why injection wells are being shut in despite no adverse results to the aquifers for decades while Los Angeles can truck tons of waste every day and spread it on the surface to percolate?" "I'm not going to lie. 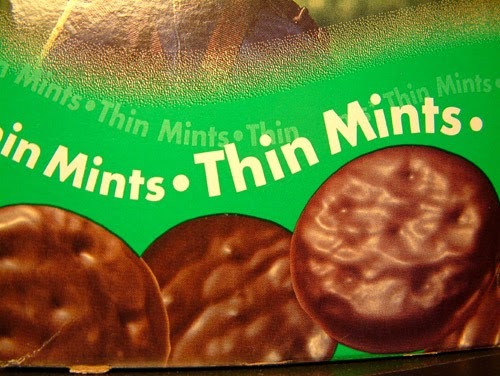 I had Thin Mints with my coffee this morning. A whole sleeve." * … WRESTLING: The Kevin Costner film glorifying the McFarland High School cross country team was certainly awe inspiring, but it's not the only inspirational story in Kern County. Consider the wrestling team at Golden Valley High School which has won its league championship again this year (that makes three in a row) and went undefeated in league dual meets. The Bulldogs have qualified three individuals for this weekend's CIF state wrestling championships. Johnny Hunter has qualified at 170 pounds, Julio Fuentes at 182 pounds, and Nimrod Quintanilla (known as Nimbo) at 285 pounds. The team finished 10th at the Central Section Grand Masters wrestling tournament last week out of 70 plus schools. The Golden Valley Bulldogs are coached by Aaron Wherry, Joe Rojas and Jom Poteete. * … HOPE: Gloria Stevens is an English teacher at Robert F. Kennedy High School in Delano, and shared these thoughts after her family experienced several thefts. "I was beginning to get frustrated and thinking, 'What is this world coming to?' Then, my daughter lost her key ring which included her car key, house keys, sister's house key, mailbox key… you get the picture. We searched and searched, retracing her steps of the last few days. Nothing. A month later the library on Ming Avenue called her and said someone had turned in a set of keys. Her library card was on the keyring and whoever found them thought that the library could trace them to the correct person. This has greatly renewed my faith in the goodness of some people. Thank you to the person who took time out of their day to help someone out." * … NORTHEAST: All the new businesses opening in the southwest can make folks in other parts of down feel downright neglected. 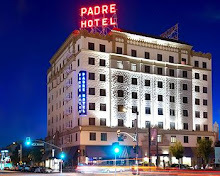 Consider this noter from Elizabeth Trainor: "I was reading your blog in the Californian this morning and your remark about the opening of two new stores and a restaurant in the southwest interested me. 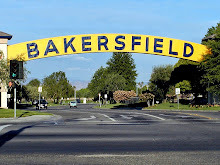 I have lived in the northeast, just off Panorama Drive, for thirty years and a more neglected part of Bakersfield with regard to stores would be hard to find. If the community in the southwest goes nuts for new businesses, you can imagine how we would feel if just one good new store opened here. We have several shabby strip malls, a boarded up shopping mall, a Target, a Walmart and several grocery and drug stores. Not unfortunately the much missed Green Frog market. I drove down Buena Vista last week and on nearly every corner a new shopping center was either just built or in the process. Our supervisor is Ken Weir and we have never seen or heard from him over the years. I tried to e-mail him about some issues before the last election but was unable to discover his e-mail address. Apparently the only time he becomes animated during meetings is when the words 'Bluffs' and 'development' are used in the same sentence! I wish he would put forth some effort in trying to bring new businesses here. 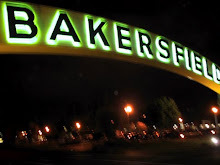 We are part of Bakersfield and pay our taxes, but we are all but ignored by local politicians. Perhaps if we wanted a sports complex we would get a better hearing."